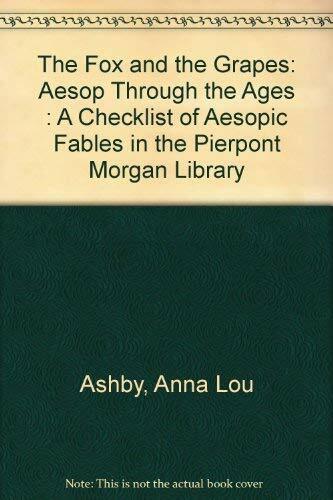 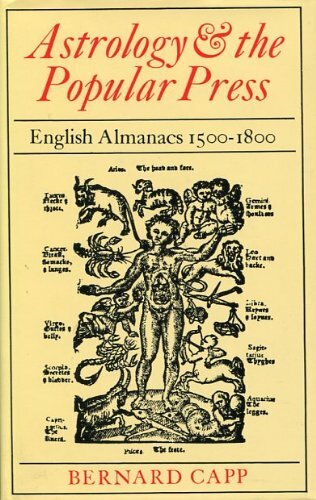 Astrology and the Popular Press: English Almanacs 1500-1800. 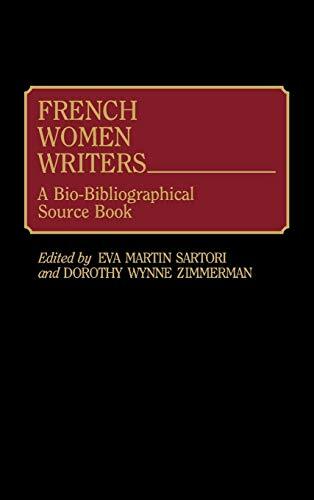 French Women Writers: A Bio-Bibliographical Source Book. 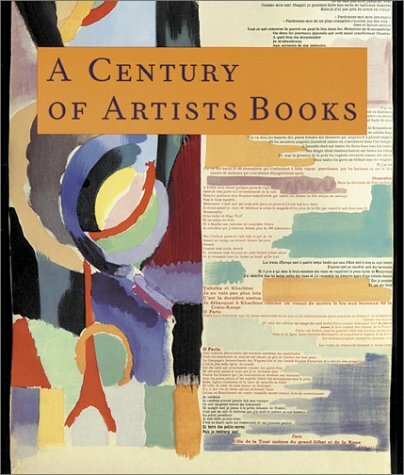 Sartoni, Eva Martin and Dorothy Wynne Zimmerman, eds. 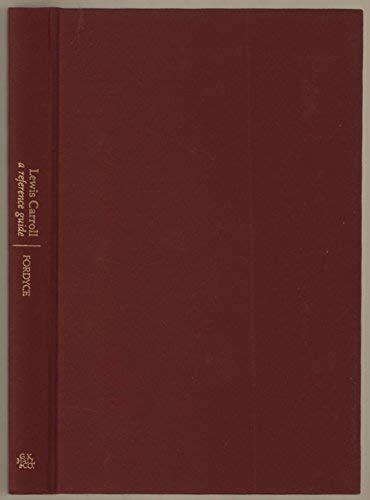 Lewis Carroll: A Reference Guide. 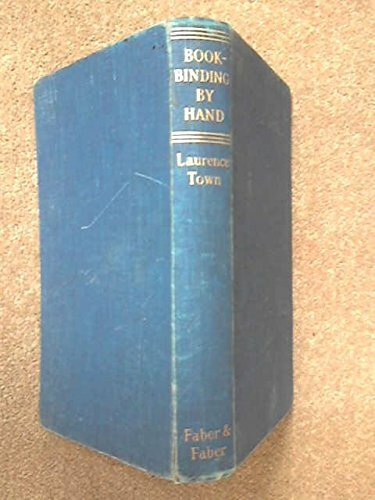 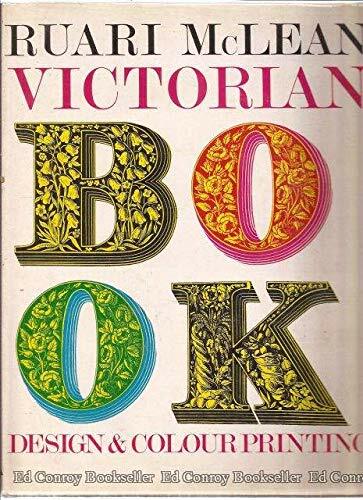 Bookbinding by Hand for Students and Craftsmen. 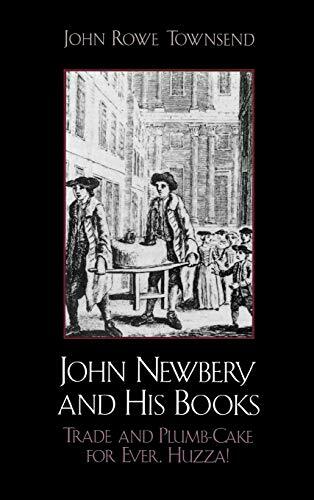 John Newberry and His Books: Trade and Plumb-Cake for Ever, Huzza! 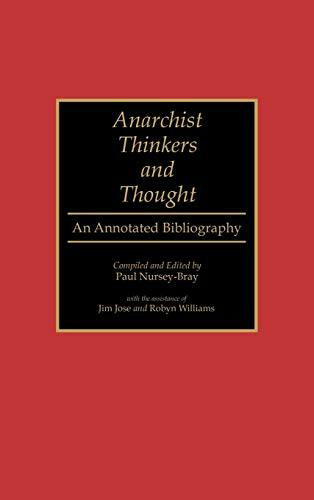 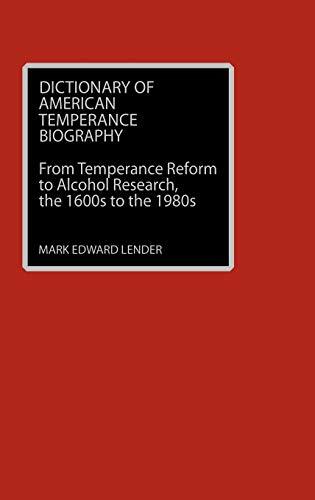 Anarchist Thinkers and Thought: An Annotated Bibliography. 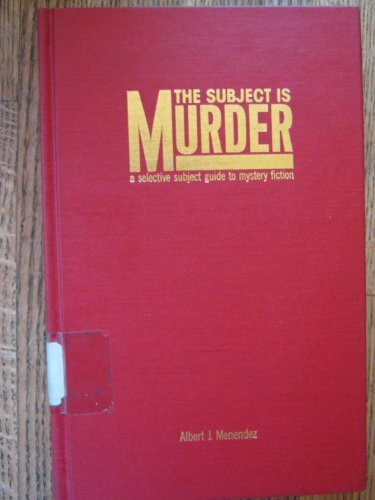 The Subject is Murder: A Selective Subject Guide to Mystery Fiction, 2 volumes.